In a counter-attacking move, Paul Pogba released Marcus Rashford from the right flank with a superb ball to score the only goal of the game. 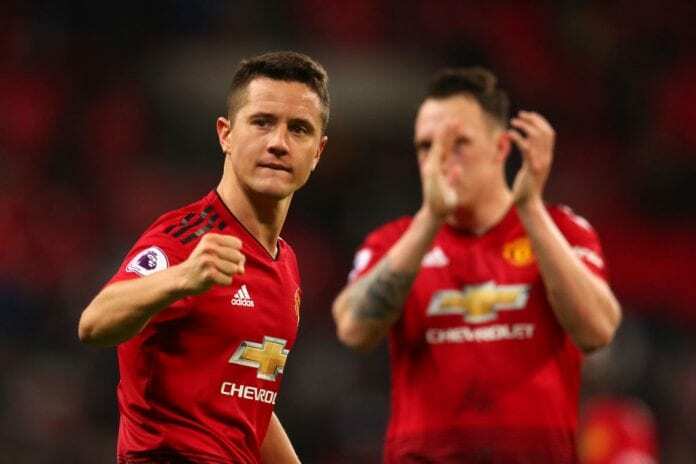 The result was enough to claim victory for United at Wembley on Sunday and move level on points with fifth-place Arsenal in the Premier League. And Herrera later revealed how Solskjaer had instructed the United team to play with pace due against the Spurs midfield. “The manager told us that at the beginning of the game it would be difficult to make short passes,” Herrera told the club website. 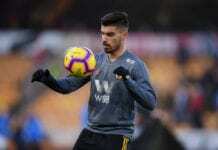 “He told us that it would be easier for us to switch the play and to look – almost without looking – to the other side of the pitch to switch the ball, because that is where we were going to find spaces. Spanish goalkeeper David De Gea played a large role in their 1-0 win in London with 11 saves in the second-half to deny Spurs in front of their home supporters. “It was fantastic,” Herrera reflected. “When you have the combination between the talent we have, the effort everyone made and the best goalkeeper in the world, these kinds of things can happen. “We have to be fair with ourselves and say the draw probably would have been fair. The Red Devils will next face Brighton at Old Trafford this Saturday in the Premier League.